It has been a decade now since Grand Theft Auto III was first released, and to the surprise of many reactionaries, society has yet to crumble. Although GTA III was the third game in the series that was also preceded by two expansion packs, it was GTA III that took the franchise from an average game with a cult following, to one of the most influential games of all times, and arguably the first game in an entire new genre. When it was released in October 2001, it was hailed by fans as a revolutionary new way to play games, while critics condemned the violence and blamed the game for any number of things—most included the assumption that the game could corrupt the minds of children, and turn sweet and innocent little Timmy and Tommy into murderous psychopaths. And yet a decade later, the game continues to flourish. 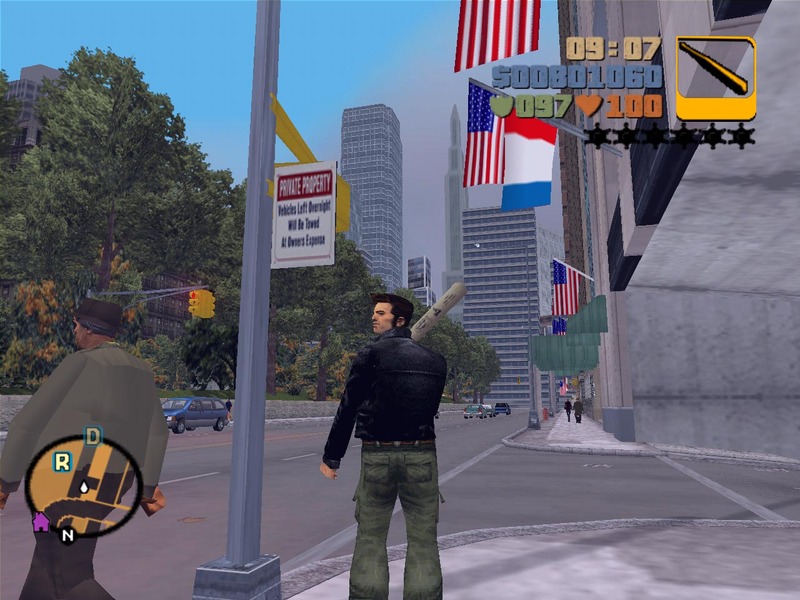 To celebrate the milestone, Rockstar has announced that GTA III will soon make its way to a slew of mobile devices that operate iOS and Android. At the moment the list of devices is still farily short, but more will be announced soon. IOS users will be able to play the game on the iPad 2 and iPhone 4S only. Android phone users will be able to play the game on the Droid X2, HTC Evo 2, LG Optimus 2X, Motorola Atrix and Samsung Galaxy S2. Android tablet users will be able to run it on the Acer Iconia, Asus Eee Pad, Motorola Xoom and Samsung Galaxy Tab 10.1. Rockstar hasn’t announced when we can expect the game other than “later this Fall,” and no price was listed. Rockstar’s mobile game Grand Theft Auto: Chinatown Wars is currently available for $9.99. 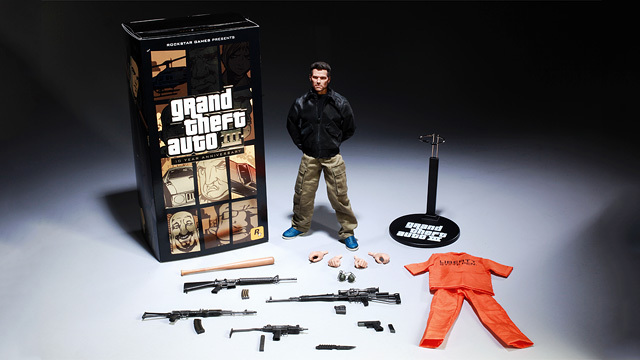 Along with the game, Rockstar is also releasing a statue of Claude, the previously unnamed character from GTA III. Alone, the statue will set you back $149.99, but Rockstar is giving away a few to members of the Social Club. You can find more details here.